Comedian Russ Stolnack is well known by his nick name Russ T. Nailz. After years as radio morning man and TV news reporter Russ is back on the air using his nick name again. 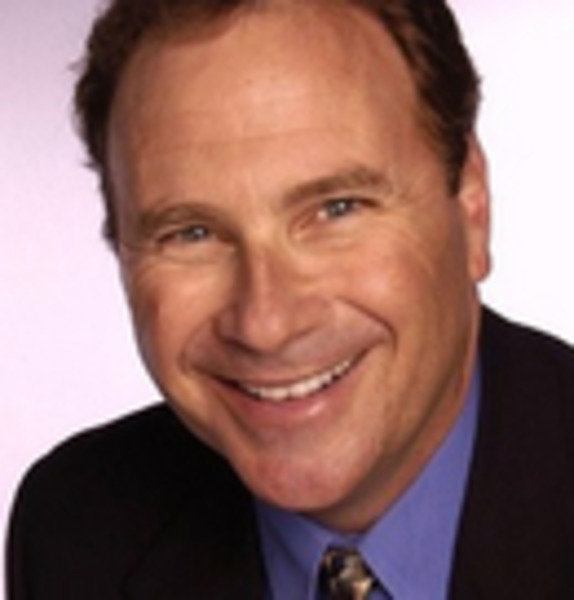 Russ T. Nailz is a correspondent for the FOX Business Channel and co-hosts “The Big Show”, a nationally syndicated money talk radio show, with partner Bob “Sully” Sullivan. Russ joined the live comedy explosion in the late 70's developing his comedic timing and classic routines. Today Russ delivers personalized comedy on platforms of all types. “Investing in Laughter Pays BIG Dividends”, his humorous presentation, highlights the value of humor in our lives. You'll find Russ at an association luncheon or a Las Vegas stage, a corporate meeting or an annual fundraiser. Wherever he is, Russ is funny. Russ is part owner AuctionHelp.com and delivers a very entertaining auction experience. Master of Ceremonies duties are often put in Russ' hands too and Russ is funny.Accomplishments include; six regional Emmy awards, a Cable Ace Award and on his first appearance on the NSA platform, winning "The National Speakers Assoc. Comedy Idol Contest".